Applicants from North Carolina Cooperative Innovative High Schools receive special consideration in admission to UNC system universities based on North Carolina law. According to House Bill 97 Section 11.16. (a) “any student who graduated from a cooperative innovative high school program with an associate degree and who applies for admission to the constituent institution has the option of being considered for admission as a freshman or as a transfer student.” Download the list of Cooperative Innovative High School Programs by following the link and clicking on the CIHS list to see if your Early College High School qualifies. Being "considered" refers to the evaluation of your credentials and NOT your student type. Regardless of how you are evaluated for admission, you will be considered a first-year student upon enrollment. This allows you to remain in consideration for housing, learning communities, honors, scholarships, and other special programs reserved for new, first-time freshmen. You will be a first-year student with college credit. Your transferable college credits will be evaluated and your class standing as a Freshman, Sophomore, Junior, Senior will be determined based on the number of credit hours you've successfully completed. Your application will be evaluated on a holistic review of your standardized test scores, essay, recommendation letter, high school grades and college transcript. Your application will be evaluated based on your performance in your previous college coursework. Housing On-campus housing is mandatory. On-campus housing is mandatory. Mandatory classes UNI 101 (First-year Seminar) is mandatory. First-Year students have two concrete deadlines for applications. November 1st to be considered for Early Action and February 1st to be considered for Regular Decision. Notification letters are mailed in January for EA students and in April for RG students. Applicants cannot apply for Spring semester. Transfer applicants follow a different admission calendar, typically with later deadlines. March 1st for Summer and Fall and October 15th for Spring. Notification letters are mailed on a rolling basis. Applicants can apply for Spring semester. Scholarships There are more opportunities for scholarships. Scholarships are limited. Major selection University College advisors work with students in their first year until they are able to declare into their major. Advisors work with students to meet major admission requirements and explore career options suitable for their interests. University College advisors work with students in their first year until they are able to declare into their major. Advisors work with students to meet major admission requirements and explore career options suitable for their interests. NOTE: Earning an associate degree does not necessarily ensure that you will be able to complete all remaining degree requirements in two years. We suggest reaching out to your intended program to learn more about specific requirements. Please note that applicants who graduated with their AA/AS from an Early College High School in a previous academic year (2016 or earlier) should apply as transfer students and are required to meet the transfer admissions criteria. UNCW will accept a maximum of 64 semester hours of credit from a regionally accredited two-year institution. Credits earned at another institution with a grade of a "C" (2.0) or better are accepted by the university if the work transferred is comparable to offerings at UNCW. While many of the courses completed to earn your Associates of Arts or Sciences degree are transferable and may be applied to UNCW's University Studies (general education) requirements, an AA/AS degree is not interchangeable and does not replace the University Studies curriculum. Students will need to take additional coursework once admitted to the University in order to fulfill the University Studies requirements. For information regarding transfer of credit, visit the Office of the Registrar website! Like all new First Year students, Early College students are advised through University College during the first two semesters, while working toward major requirements. Students officially declare their major after completing coursework at UNCW. As an Early College student, we understand that you might move through your degree requirements at a different pace than most First Year students. 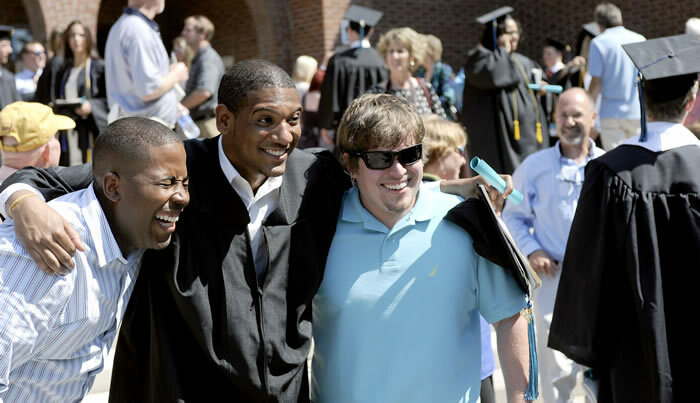 Please know that your timeline to graduation is contingent on the transfer credit evaluation, fulfillment of UNCW University Studies (general education) requirements, and major requirements. An Associate's degree may fulfill many but not all University Studies requirements. Additionally several majors have separate admissions requirements and highly sequenced coursework. 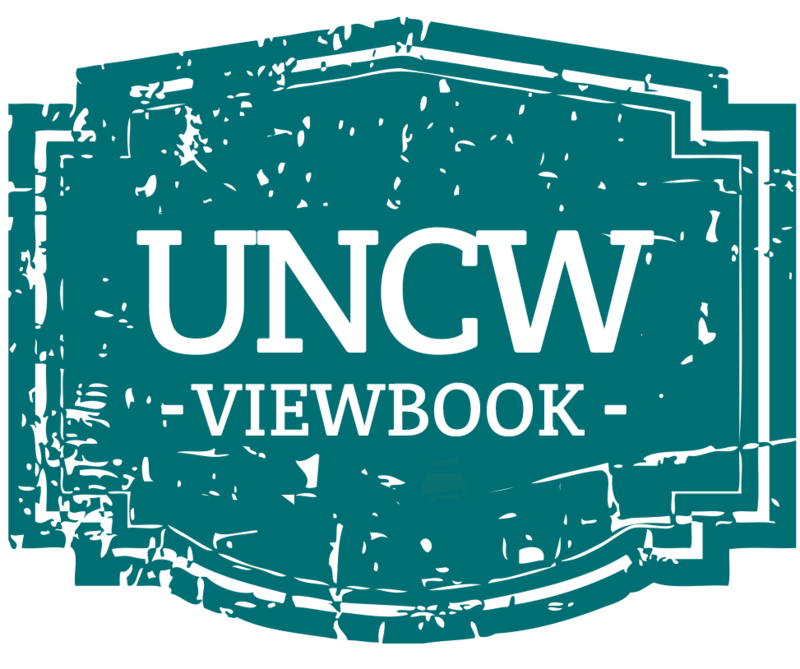 Review UNCW's Early College brochure online.